I heard a report from a medium, who used to sit with Chico Xavier, that Chico said, Jesus had talk to John, his disciple, and asked how was the earth advancing. John replied, not very well, in a sad way. The religious organizations weren’t serving the people, only themselves. 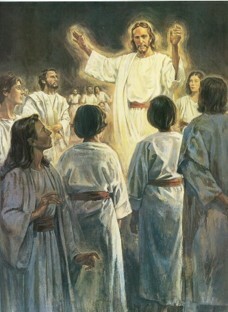 Then Jesus told him that he will direct the spirits to talk to mediums who aren’t part of any religious organization. From that, came the plan for Allan Kardec to reveal the Third Revelation. 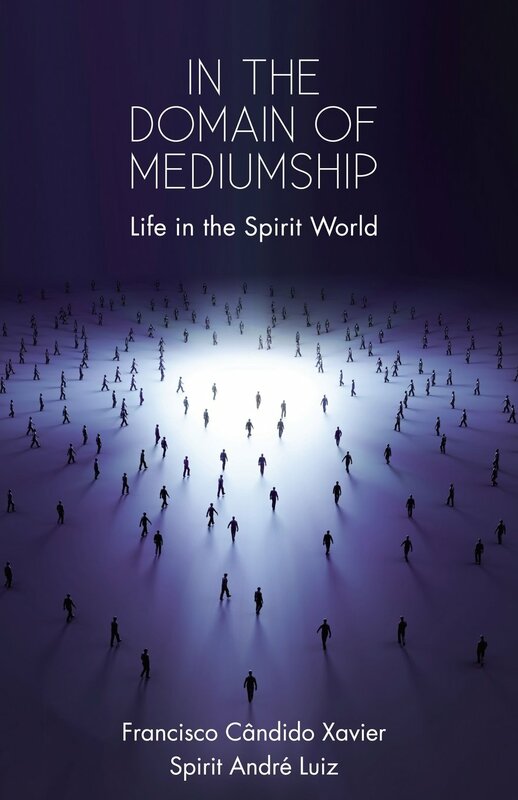 Hence, mediumship plays a vital part in Spiritism. 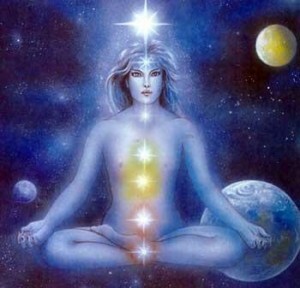 Mediums are our communication link to the Spirit realm. They are used to help solve mental issues, promote physical health, teach, and even instruct discarnate spirits who come to the meetings. Whereas, in past times, the human race would be delivered instructions through prophecy, the domain of a select few, the proliferation of mediums in Brazil is a harbinger for the world at large. “Christianity in particular, which should be the simplest and most amplified school of faith, has long subscribed to the temple rituals. It is imperative to liberate its principles from these to be of value to the world. These principles benefit from today’s scientific findings. For this reason, the unseen government of the planet brought out in the open the notion of eternity, via the survival of the soul, to awaken the anesthetized minds of the public. If you wish to understand more about Spiritism, and the plan for each of us and the world in general, read my book, Explore Your Destiny – Since Your Life’s Path is (mostly) Predetermined.